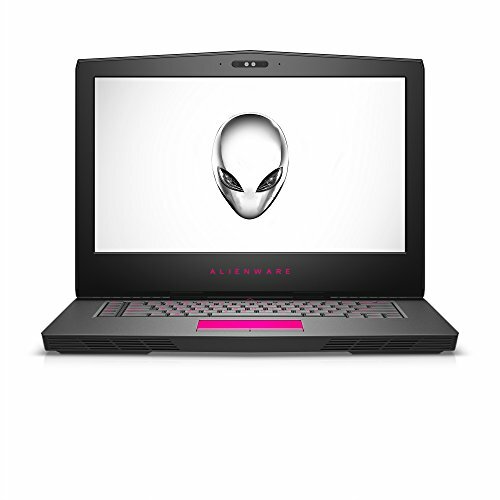 With the unstoppable mobility and awesomely intense graphics, the Alienware 15 gives you the power to take the game further than ever. 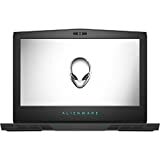 With the addition of the NVIDIA K-series graphics and the latest generation of Intel processors, the Alienware 15 is capable of producing high-end VR experiences. 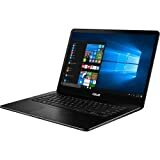 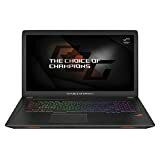 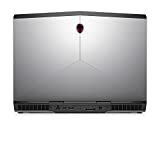 The AW15R3-3831SLV laptop 6th generation i7, 16GB RAM, 128SSD + 1TB HDD, NVIDIA GeForce GTX1060.